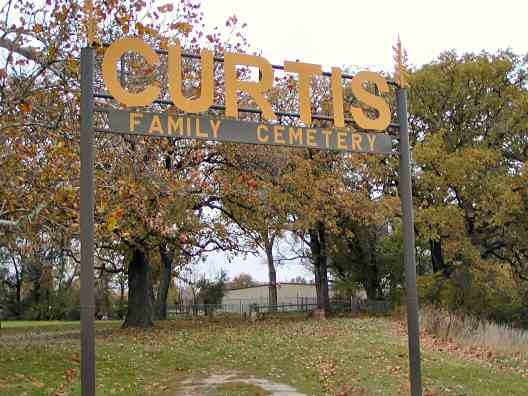 The Curtis Cemetery is on private property in North Topeka at the north end of N.W. Harrison — just west of Topeka Blvd. 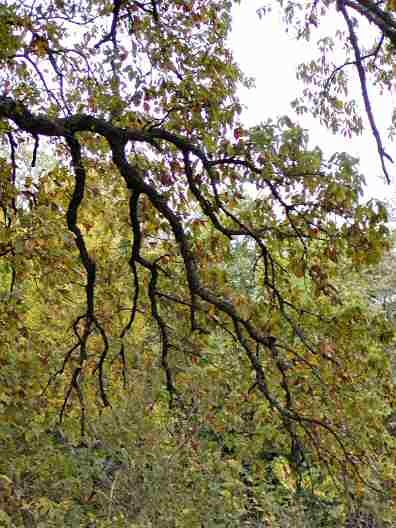 This site has received loving, attentive care and is a pleasant resting spot for members of the Curtis family. 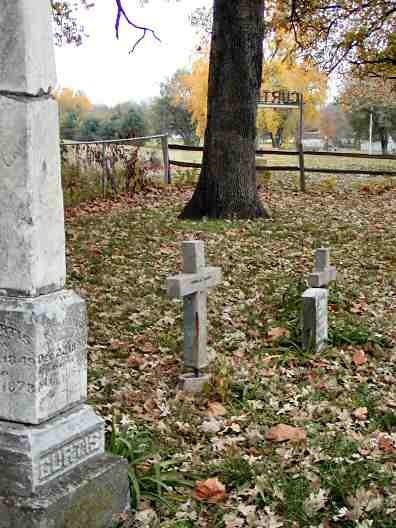 Ancestors of Charles Curtis, Vice President of the United States under Herbert Hoover, are buried here. 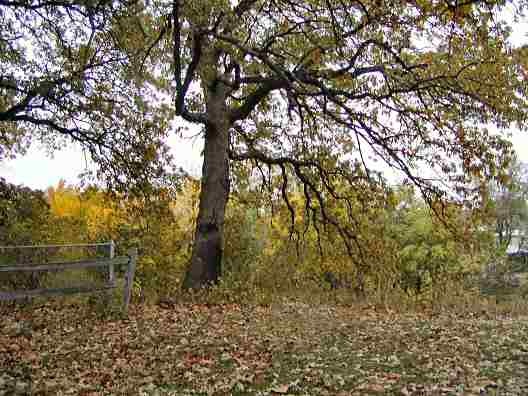 They include members of the Papan family. 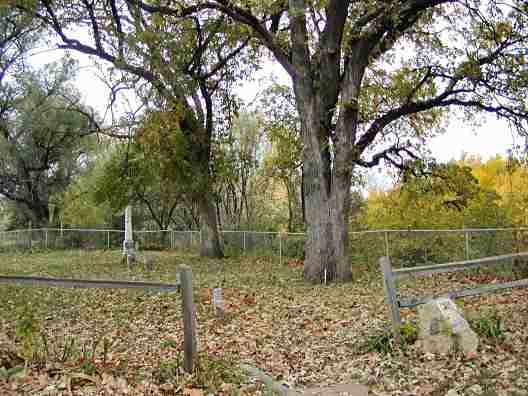 Papan's Ferry was the orginal site where the Oregon Trail crossed the Kansas (or Kaw River) at Topeka, KS. 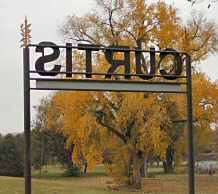 The "Curtis" sign was erected in 2002. 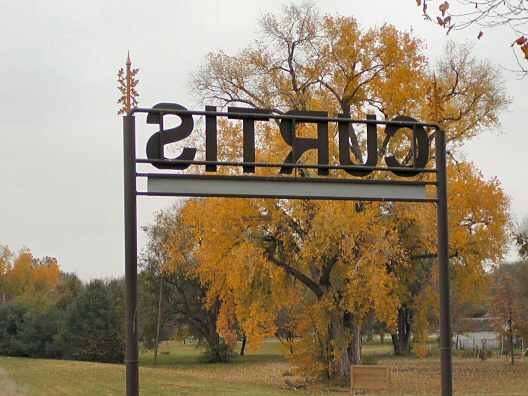 Curtis's native heritage stems from his mother, who was part Kansa, Osage and Potawatomi Indian and part French. 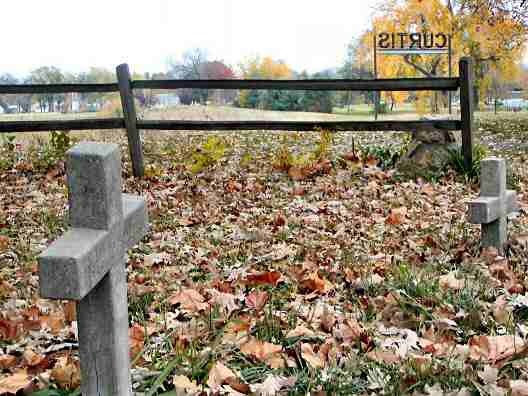 As of Feb., 2010, the Curtis family asks the public to not trespass on this private property.